Japandi word is the fusion between Japanese and Scandinavian words. It’s the name of a rising design trend and philosophy which blends both styles. 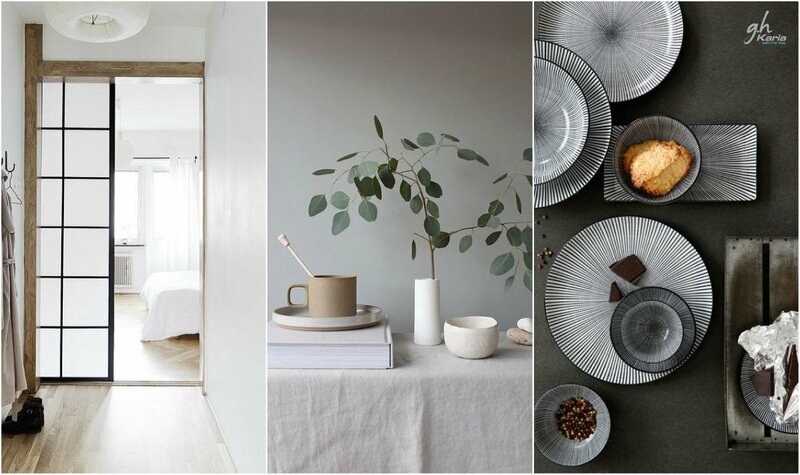 Experts say this is the year of Japandi interior trend and it’s not difficult to understand why – Japandi interiors are clean and minimalist but warm and cosy at the same time. And absolutely beautiful. More than just an interior style, Japandi is a philosophy. 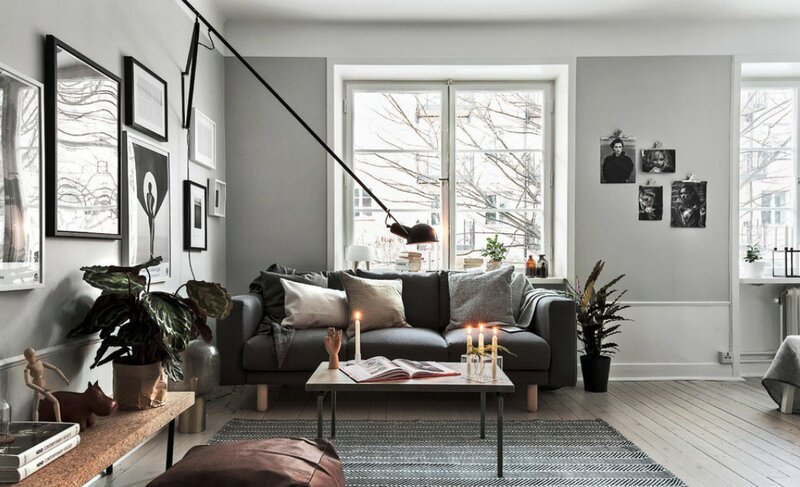 Indeed, it puts together Scandinavian minimalism with wabi-sabi Japanese ethos, that finds perfection in imperfection. 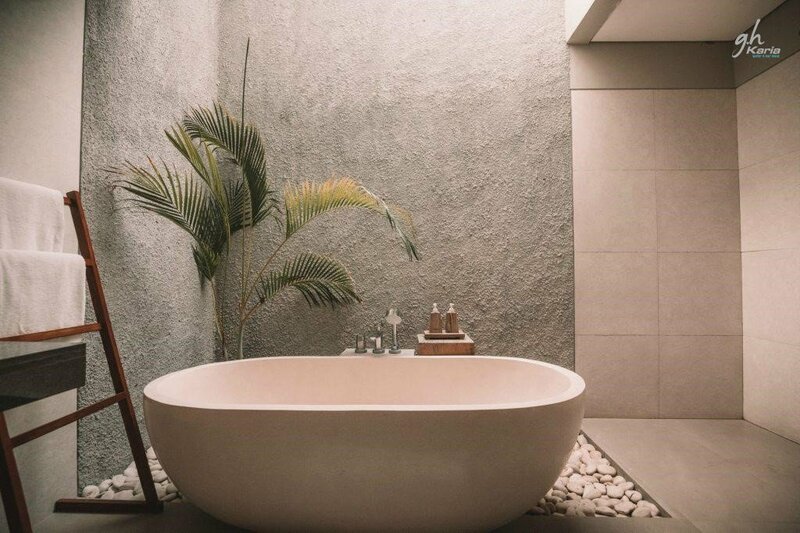 This is translated into the beauty of craftsmanship and of traditional decor, of raw materials and simple and natural elements. 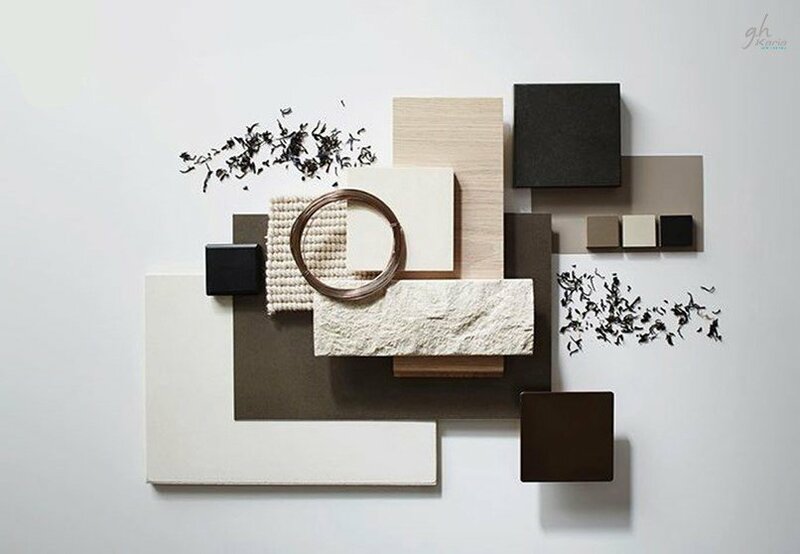 In the Japandi aesthetic, the neutral pale tones of Scandi style are balanced by the richness of Japanese palettes, while the polish of Japanese design is softened by Scandi’s eclectic, rustic nature. 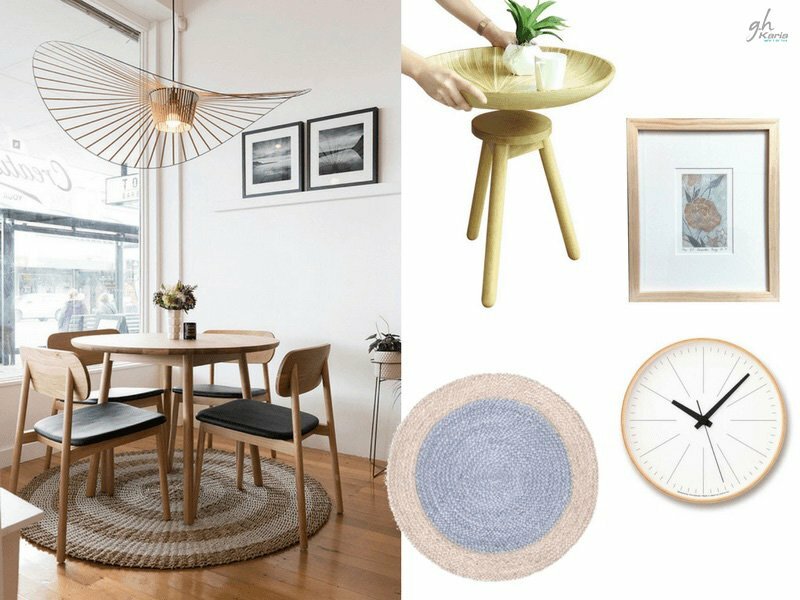 Space is created with functionality in mind, with a few statement pieces rather than an abundance of décor. The fusion of Japanese and Scandinavian simplicity makes Japandi the ultimate take on minimalism. With so much in common, it’s easy to see how these two styles team well together. 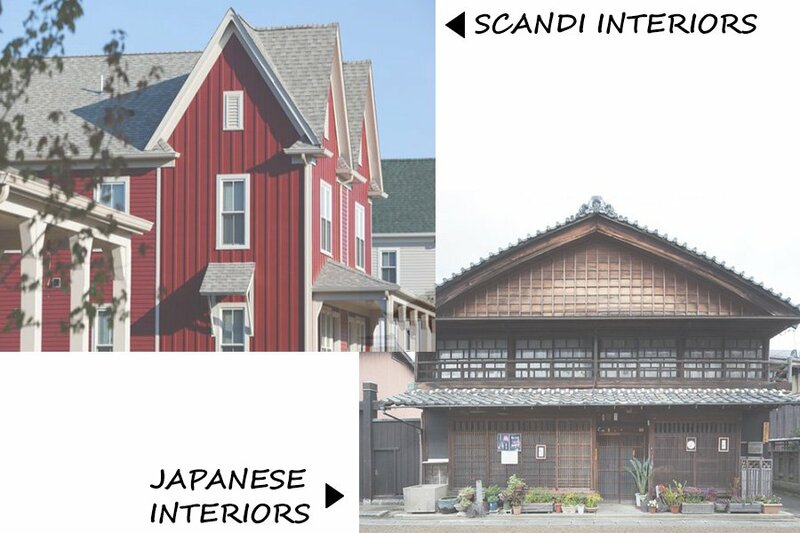 A hallmark of Japandi style is mixing the light wood tones of Scandinavian style with the dark wood of traditional Japanese design. This tonal contrast adds depth to any room. Create it in your home with a sleek dark wood dining table and chairs, set against light wooden walls. Japandi is a hybrid aesthetic, so it requires mixing elements of Japanese and Scandinavian furniture. To achieve true Japandi style, clean lines are essential to all furniture pieces, colour palettes are kept calm and subdued, and plenty of open space is left around furniture items. Japandi interiors are simple, functional and impactful. Japandi homes are decluttered and every object has its own purpose, no space for frills and useless decor. Furniture pieces are chosen carefully and they are themselves statement and bold accessories. They have clean and minimalistic lines, quite low to the ground as for the Japanese philosophy which encourages the connection of people with the earth. Decor and accessories are minimal as well, mostly with plants, glassware, books and handmade ceramics. 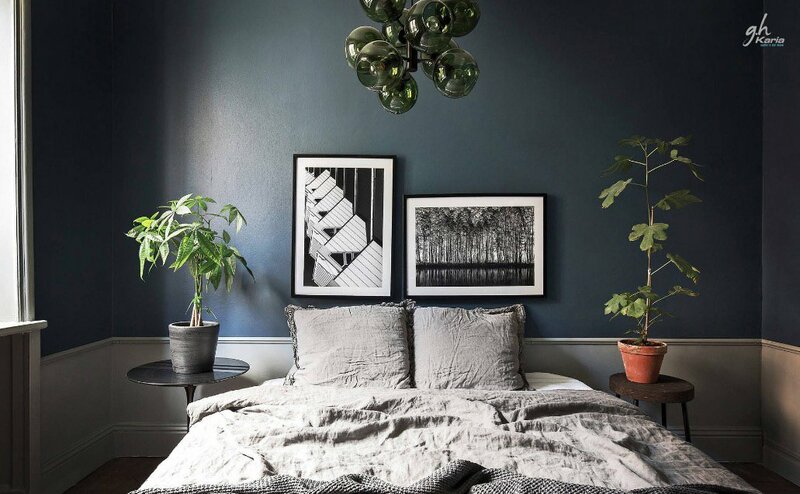 Wall art is also reduced to a few statement pieces, no space here for gallery wall but just one big abstract framed art or maybe with a natural landscape is enough to decorate the space in a harmonic way. Choose furniture in simple and natural materials but with high quality, such as wood with exposed gran in mid-tones. Match furniture with natural and textured fabrics, without decor and pattern, like for example linens. You can also play by adding some traditional Japanese fixtures, such as handmade lacquered ‘urushi’ wallpaper, shibori fabrics, as well as dipped and handmade ceramics and textured paper lamps.